When the Virginia General Assembly’s 2016 session gets underway this week, one prefiled bill to be discussed is the way for new cities to be established in the Commonwealth. Del. Randy Minchew of (R-Loudoun) has filed a bill that would lift a longtime moratorium on towns and jurisdictions with populations of more than 40,000 transforming into cities. The law was enacted in 1987 and is set to expire in 2018. Minchew’s bill is mostly aimed at Leesburg, which has town status and whose residents often complain they are double-billed by county and town taxes. So what does this have to do with Reston? Passage of Minchew’s bill into law could resurrect the movement to make Reston a town. That movement has been dormant the last several years, but was a hot topic — particularly among members of the Reston Citizens Association — about a decade ago. With about 60,000 residents Reston, which is a Census-designated place but neither a town nor a city — would be among the largest towns in Virginia. In 2005, RCA held a series of community meetings and collected more than 600 signatures asking for a state referendum on becoming a town. There were also similar citizen efforts in 1980 and 1988. Since some Reston residents pay Fairfax County taxes, Reston Association assessments, cluster dues and Small Tax District 5 taxes, town status would save Restonians money, RCA said at the time. The most recent effort did not receive broad support from Reston Association, Fairfax County Board of Supervisors or Del. Ken Plum or Sen. Janet Howell. “We’re 60,000 people and we go to a meeting, a county meeting, and Reston Association gets to talk for three minutes, and the mayor of Herndon gets up and gets to talk for five minutes and he only represents 23,000 people,” Mike Corrigan, leader of the most recent RCA effort, said in 2006. 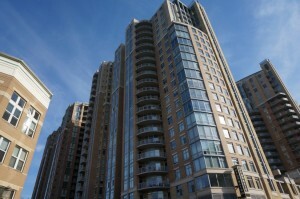 “The issue for us,” said Corrigan, “is that Reston doesn’t have a voice specifically for Reston.” Corrigan and other RCA board members said that Reston would be empowered by town status, better able to maintain Reston’s founding principles, and less confusing, the Reston Connection reported. Colin Mills, the former president of RCA who was involved in the efforts for town status, said Monday he would welcome the passage of Minchew’s bill into law. 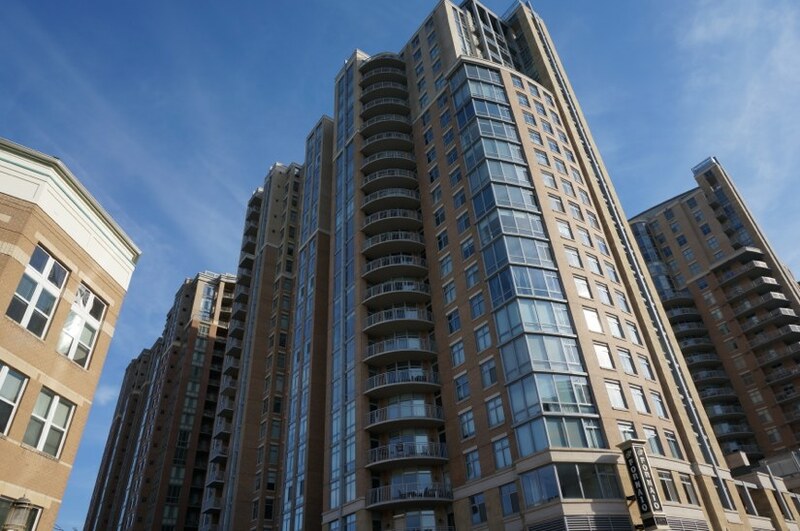 Is it time for Reston to become a town or even a city? Tell us in the comments.